CIL stands for Common Intermediate Language and it works together with the CLI or Common Language Infrastructure, which is basically a set of rules on programming languages that will compile with the CIL. CIL (Common Intermediate Language), formerly known as MSIL (Microsoft Intermediate Language) or sometimes simply IL is a low-level language used by .NET Framework. 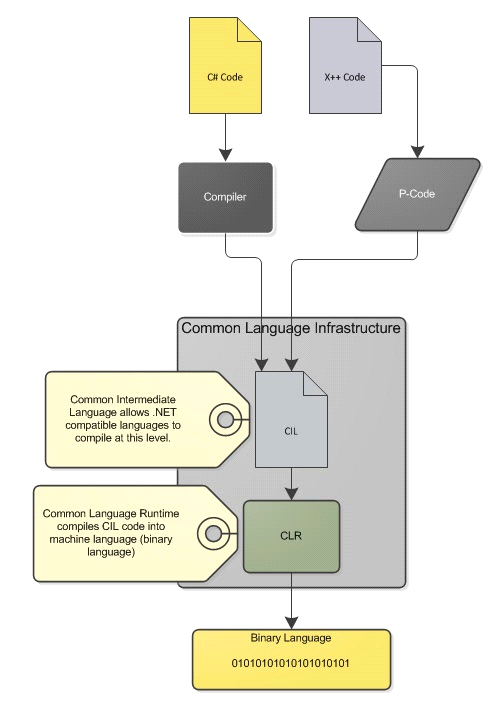 The runtime (CLR) doesn’t work directly with high-level languages like C#, it works with CIL and compilers of high-level languages simply generate CIL. The runtime handles CIL in the same way regardless it was generated from C#, Visual Basic, IronPython… or from X++. We have two types of CIL compilations, the incremental CIL and the full CIL compilation. The major difference between the two of them is that the incremental CIL would compile only the objects that were modified since the last incremental compilation. 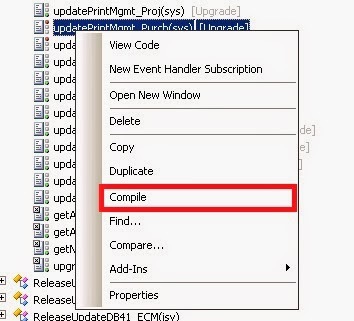 Compile: -The compile is to convert x++ source code into p-code. Full CIL :- generate CIL is about to convert the p-code into CIL, referred to as the byte code which, at run time, is used by the CLR to convert into native code for execution on the computer. It is easier to understand that a full CIL generation involves converting all p-code into CIL, finally it converts to the binary Language. Incremental CIL :- incremental CIL generation involves only the “changed” p-code artifacts that need to be converted into target CIL. 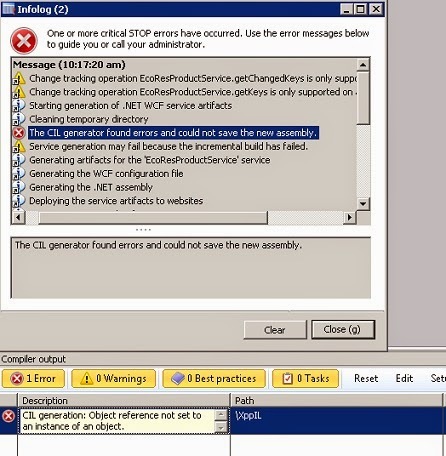 Incremental CIL would compile only the objects that were modified since the last incremental compilation. Some X++ batch jobs can now complete in much less time. All X++ code that runs on the AX32.exe client still runs as interpreted p-code. 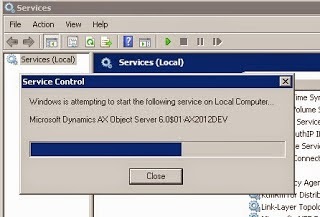 However, all batch jobs now run as Microsoft .NET Framework CIL, which is often much faster than p-code. On the XppIL folder, there is a bunch of files. 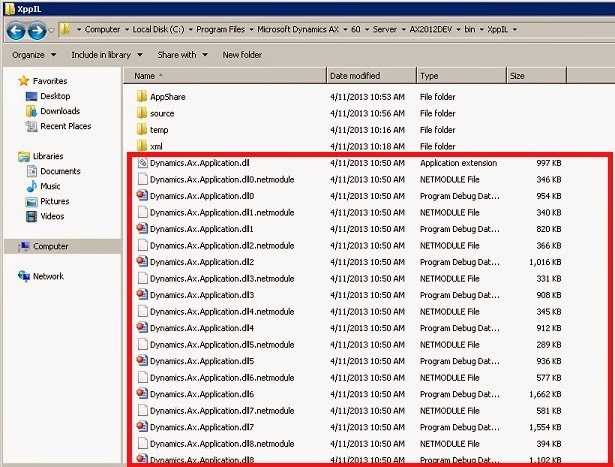 These files are NetModule type files and they only contain type metadata and compiled code. There is a folder named “source”, and within this folder we find a bunch of files with the .xpp extension, which have x++ source code and are used to debug CIL code when working with services and batches. 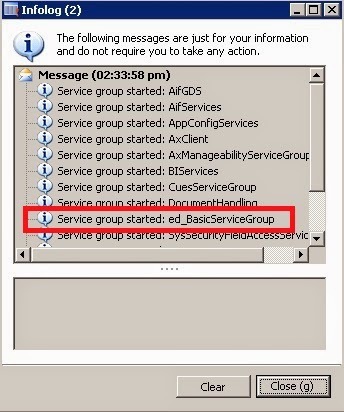 The “existence” of the source folder is directly related to our server configuration when choosing to enable debugging on the server.